Space Line Faster Then Light is a top selling source code. We are offering this game for iOS & Android in best market price. 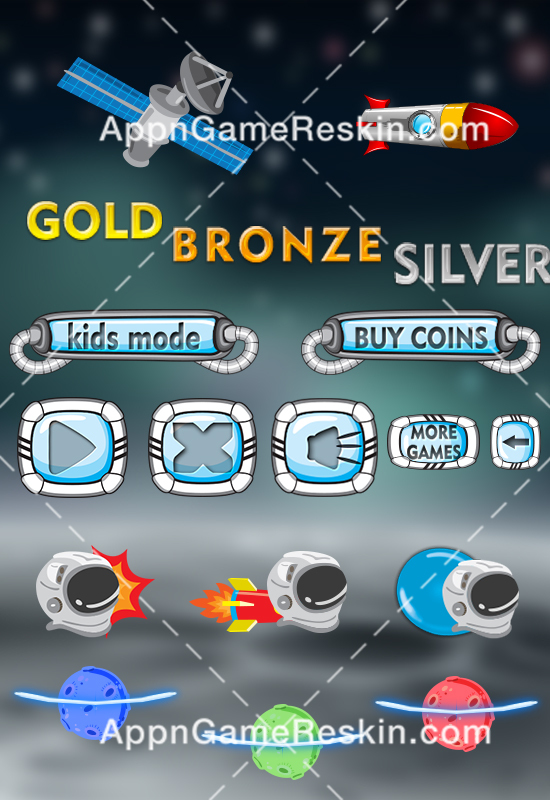 AppnGame Reskin have developed this game in Cocos2dx for both platform iOS & Android. 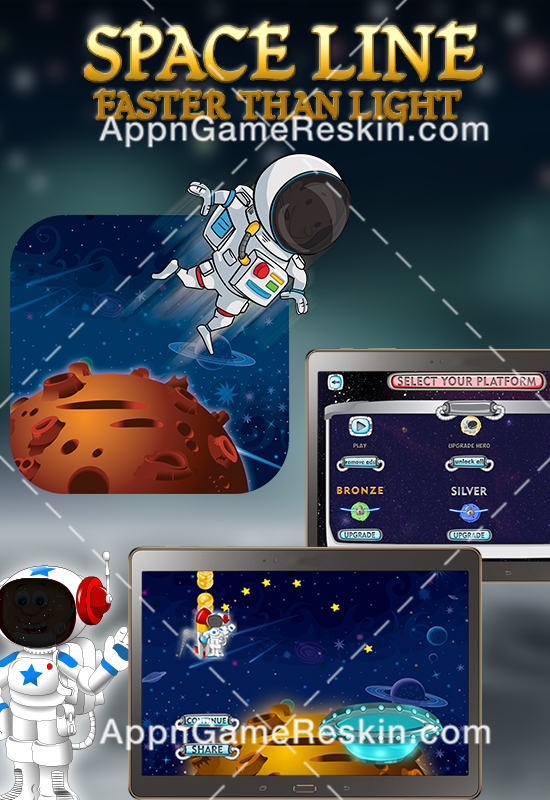 Why AppnGameReskin for Reskin & launch Service of Space Line Faster than Light Game with Flappy Bird Addicting? 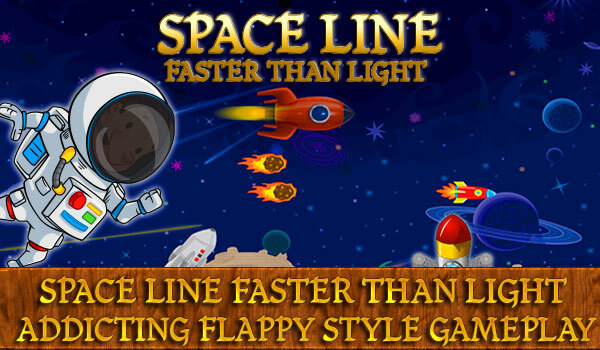 We offer this Space Line Faster than Light Flappy Bird like addiction Game Reskin for iOS & Android both platforms. 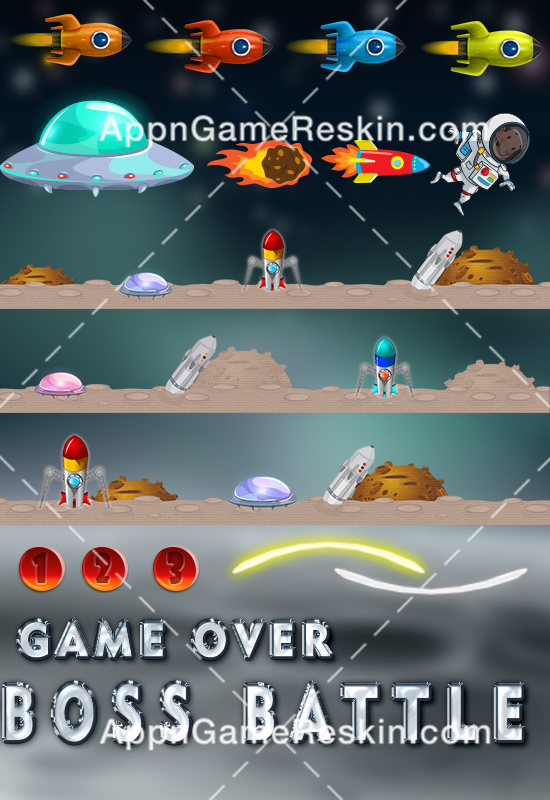 Discuss your project idea at Skype: appngamereskin with our team of professional project managers, we will work on your project concept designs. We will present you 2 awesome concept designs within 48 hours of sharing project information. Pay only if you like & approve the concept design on your theme. Players draw lines to bounce in the air and move forward while collecting coins to build the wealth of their birds kingdom. At the end of each gameplay, players see the coins they’ve earned, are able to build their wealth and share with friends on Facebook, Twitter, or Email.